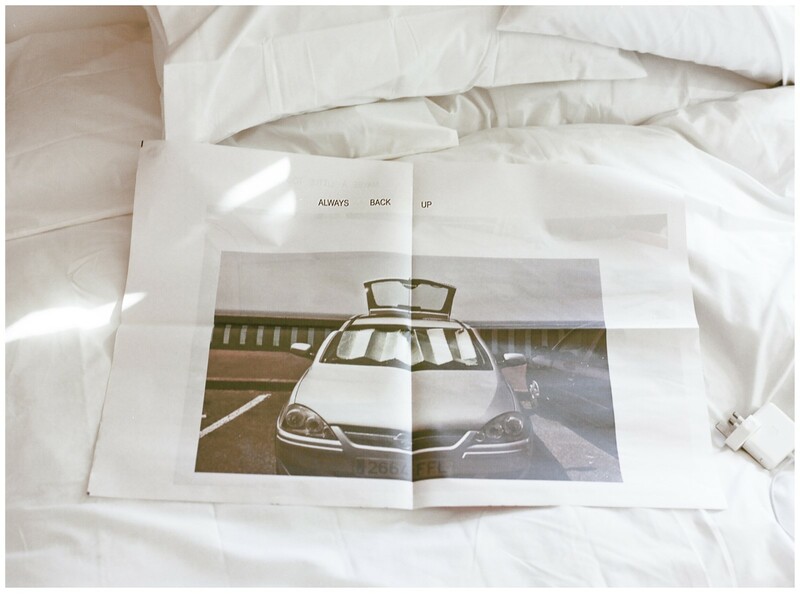 The latest instalment of Polly Brown’s ongoing photography column takes that age-old adage about failure and success, and the acknowledgement of one being the key to achieving the other, and runs with it. 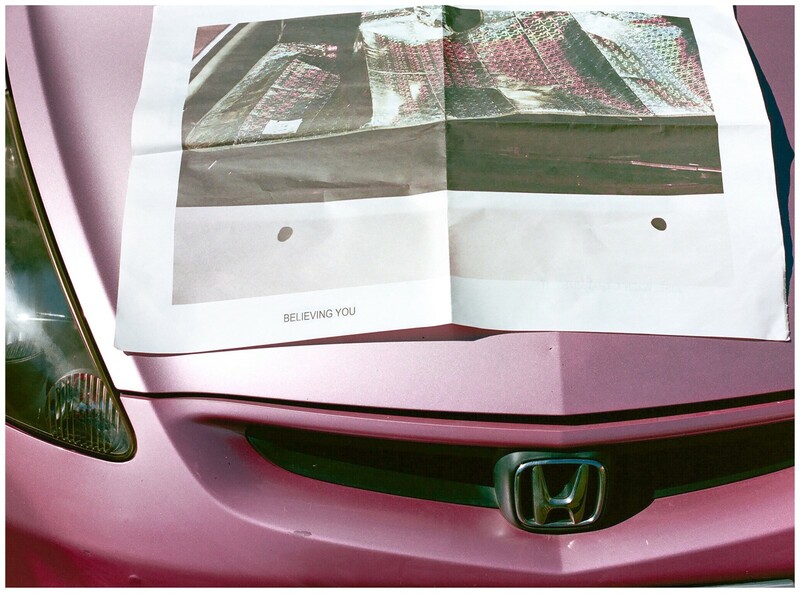 “Advertising and circulating a collection of errors, ON REFLECTION is a project about making mistakes,” she explains – its title, of course, being a play on the resulting photographs of those reflective surfaces used to protect car dashboards from glaring sunlight. 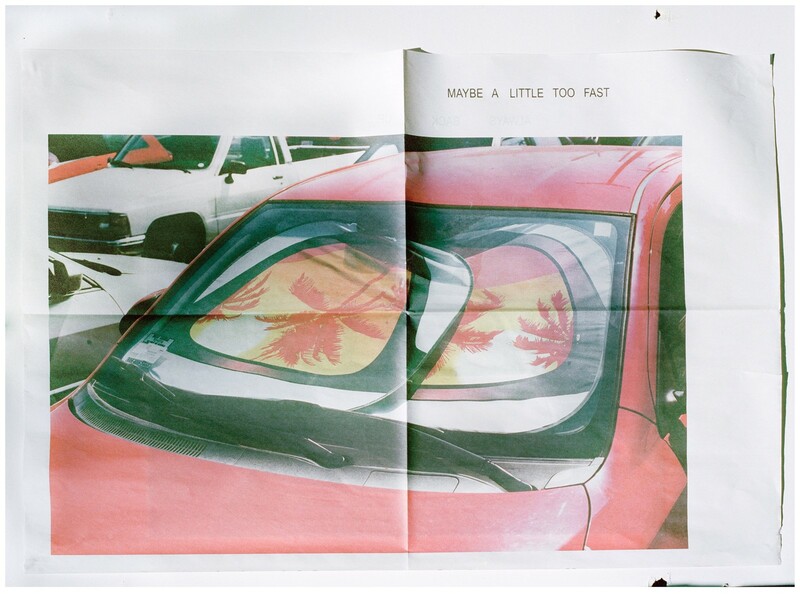 To boot, each of the images were then captioned with oft-heard comments on personal error – “NEXT TIME ASK FIRST,” proclaims one, while another follows with “IT DID SMELL KIND OF FUNNY” – and transformed into a collection of printed posters, on sale on her website. 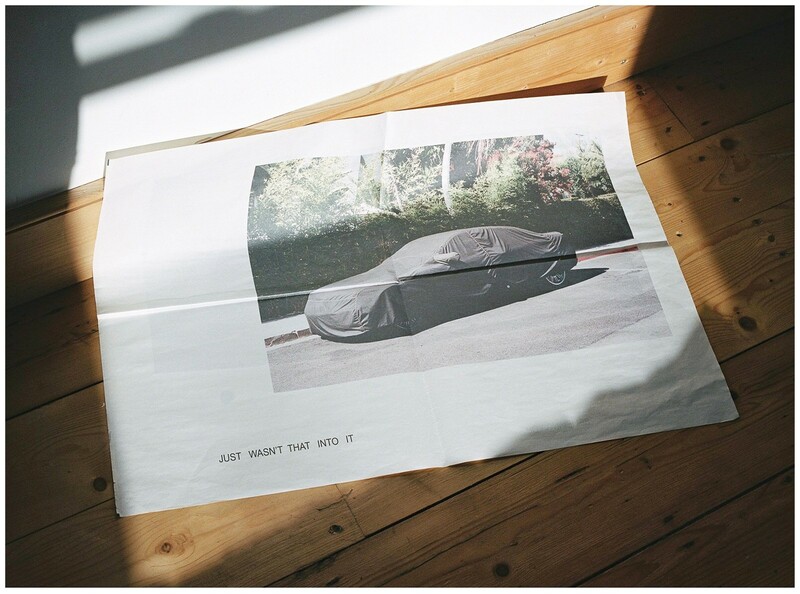 “Plastered, printed and posted, the project is an exercise in exorcising,” Brown continues, “it’s about admitting mistakes, announcing them, recording them and maybe even avoiding them.” And what better way to learn from your misjudgements than by declaring them to the world?